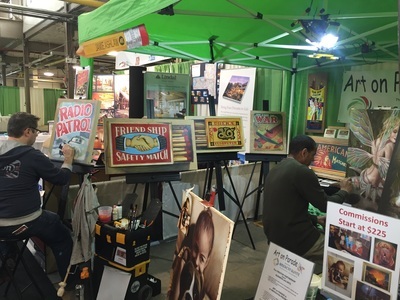 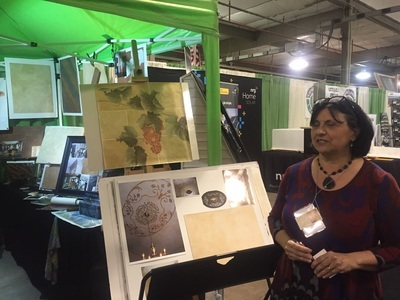 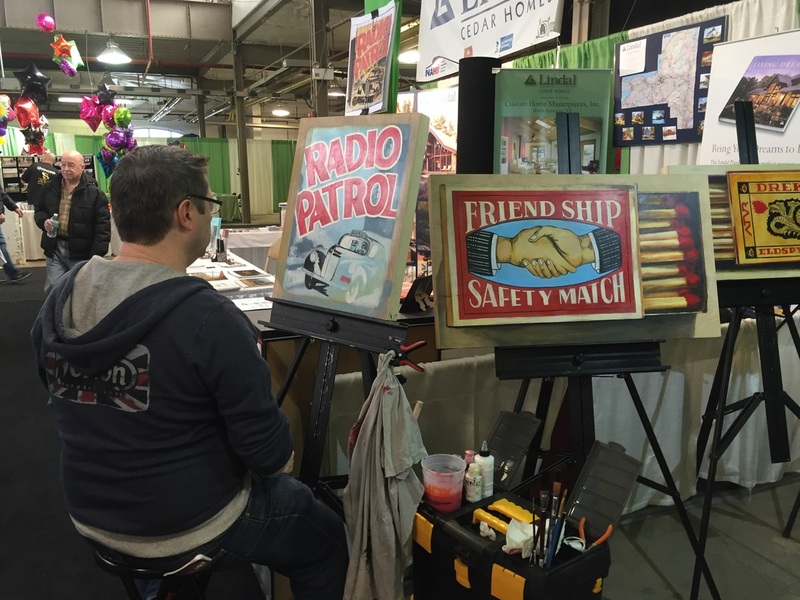 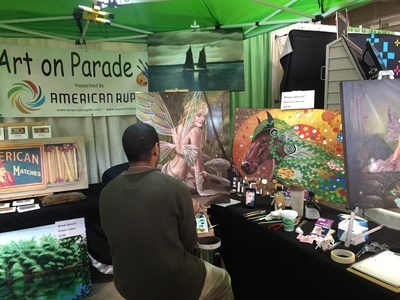 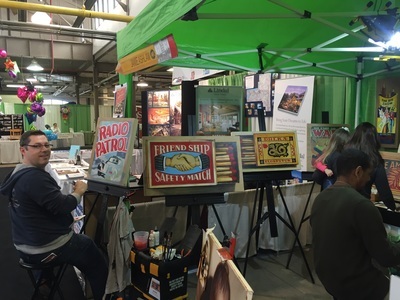 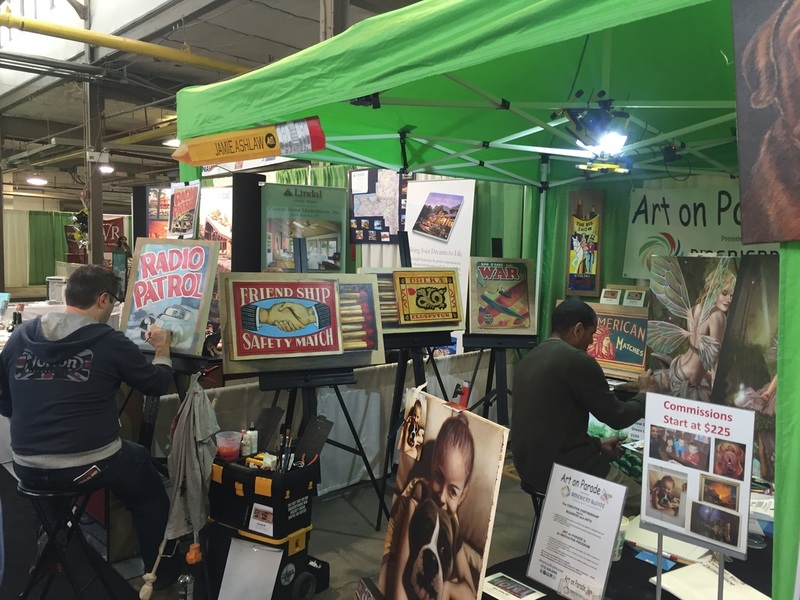 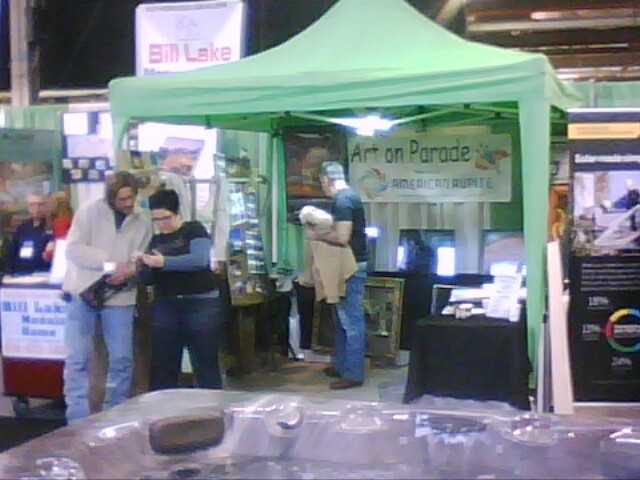 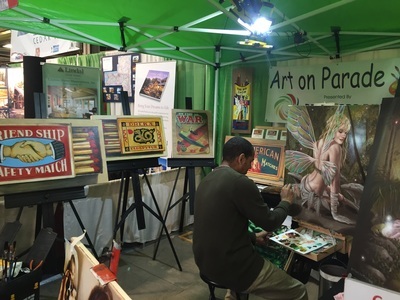 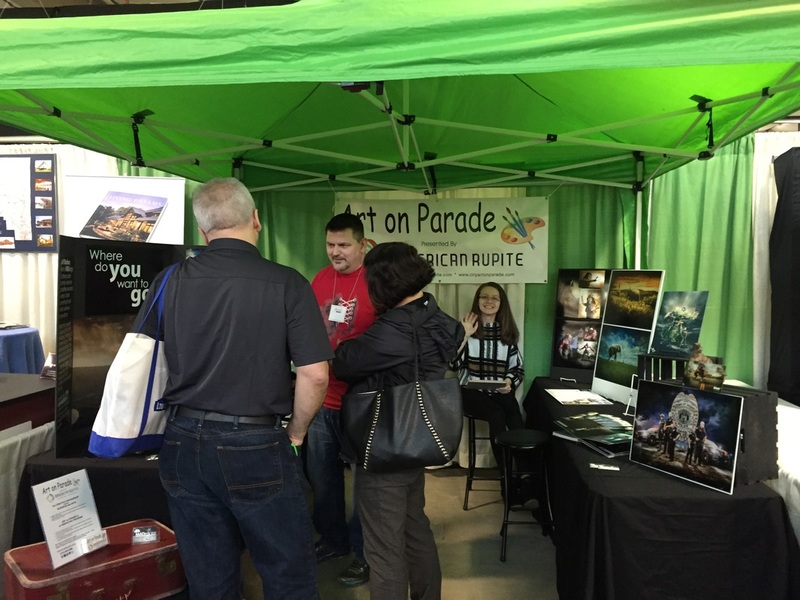 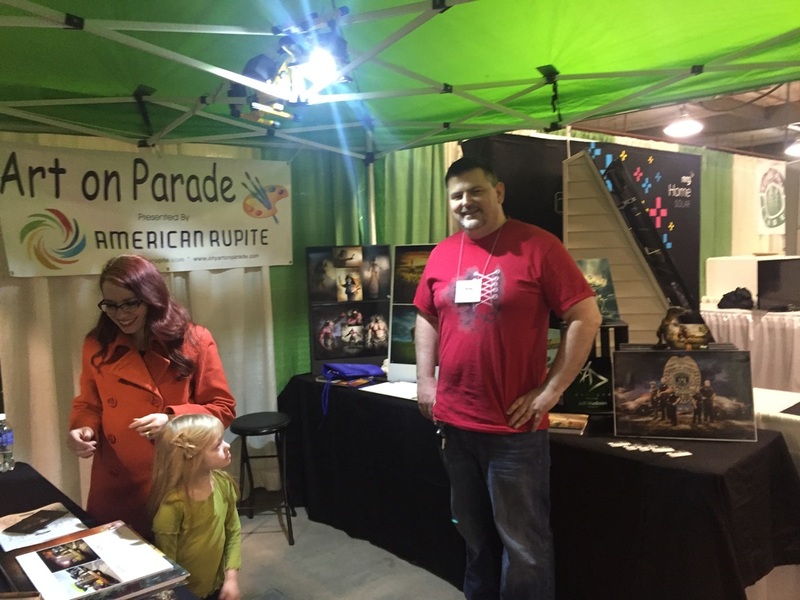 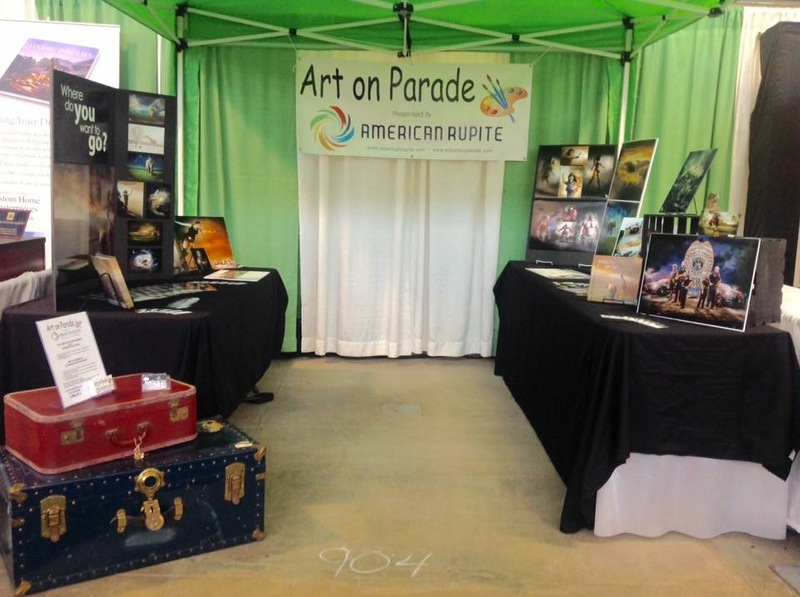 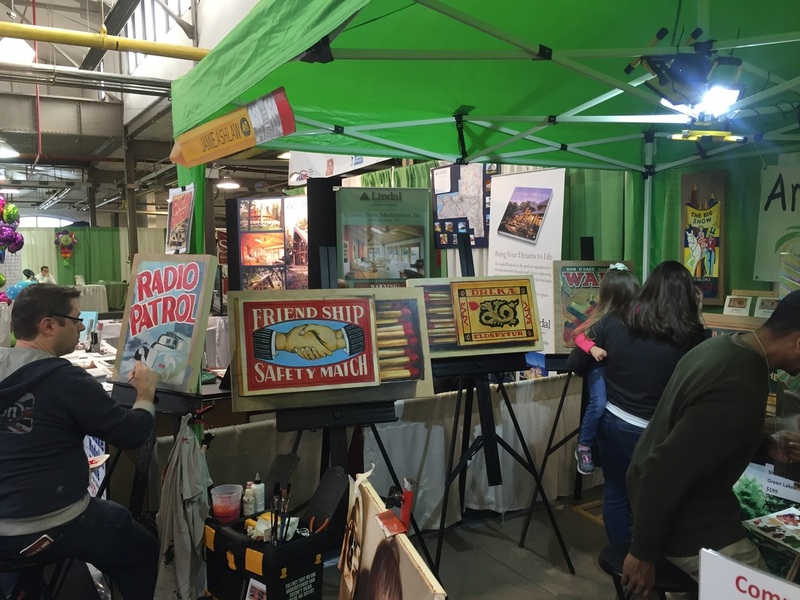 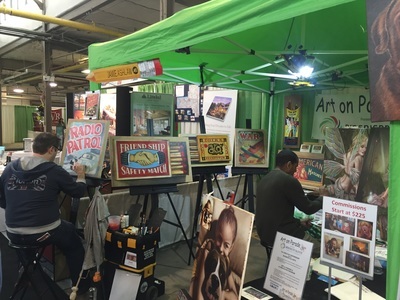 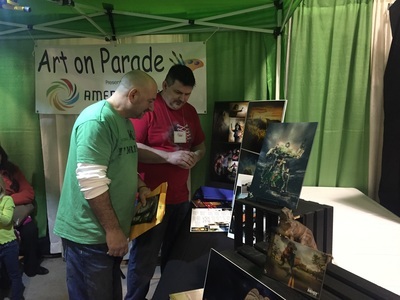 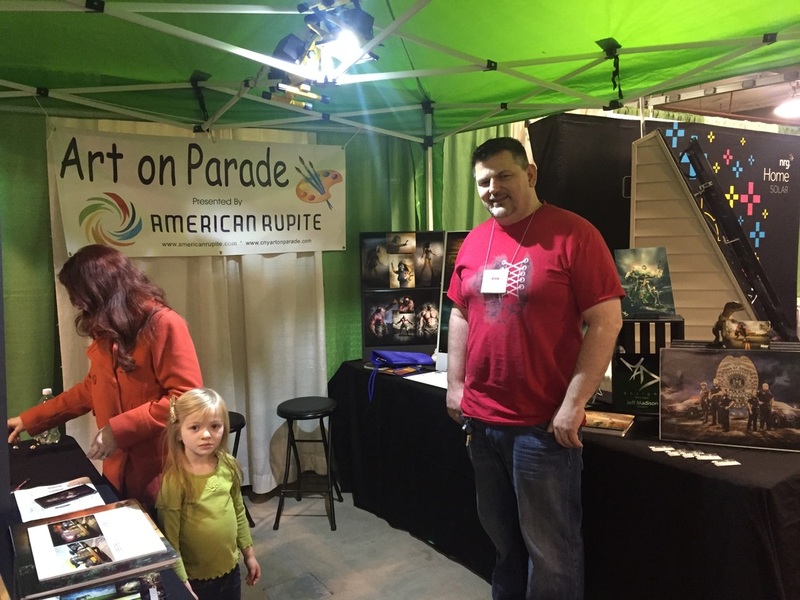 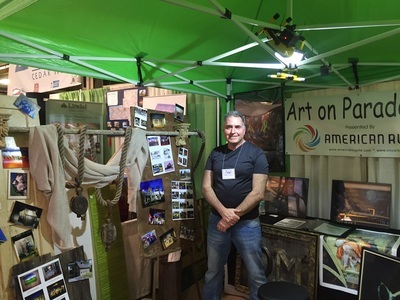 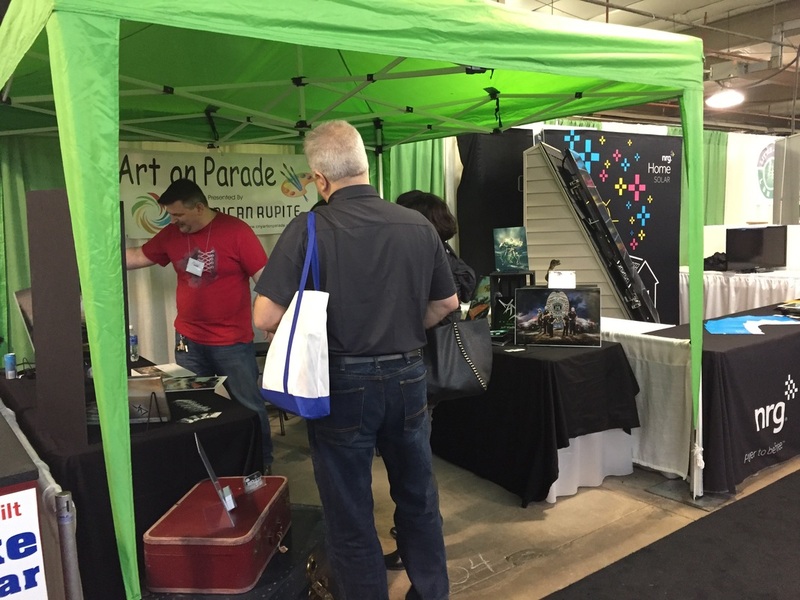 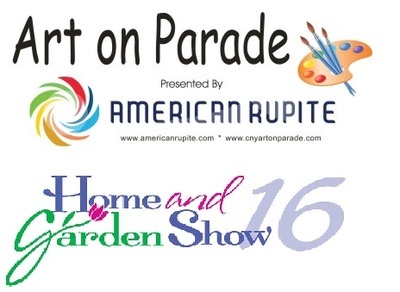 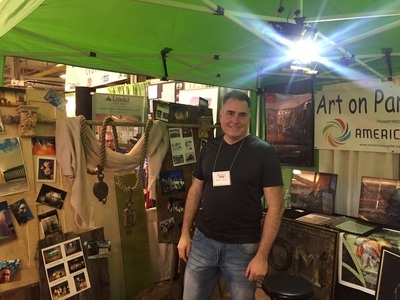 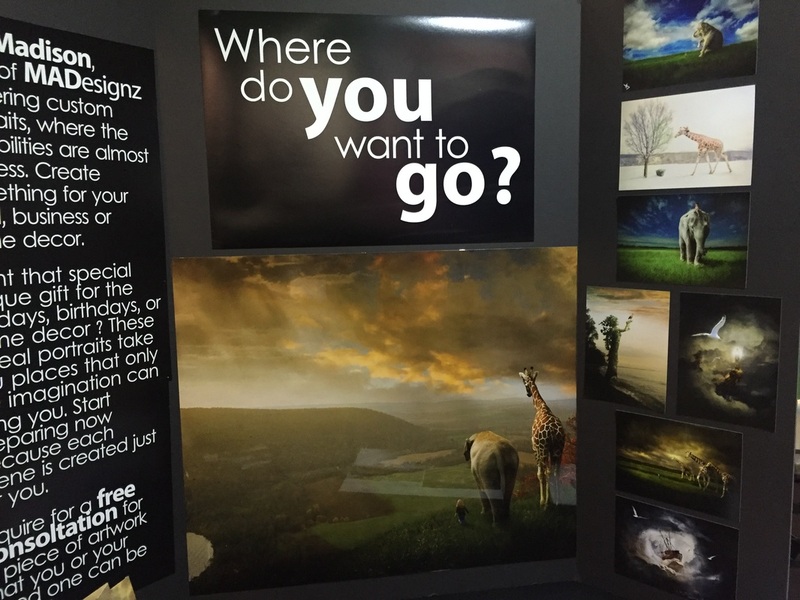 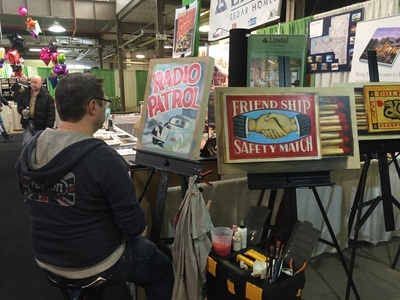 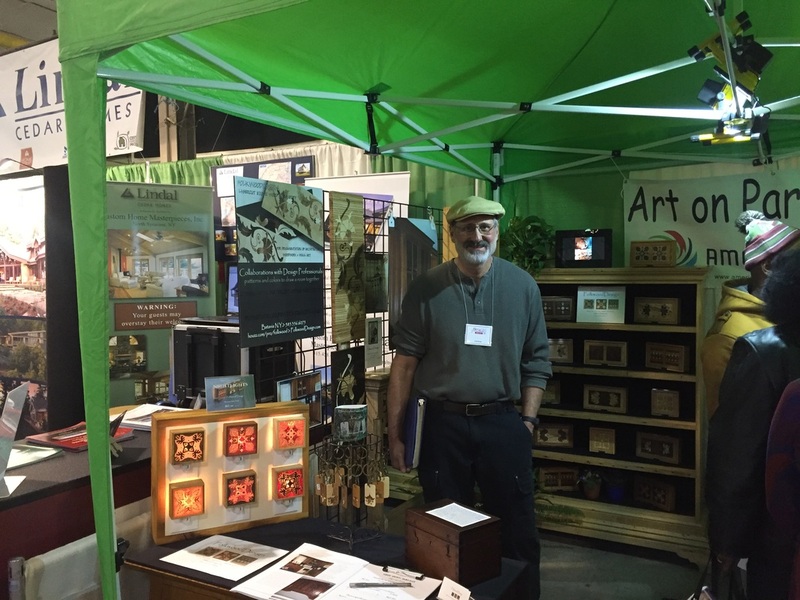 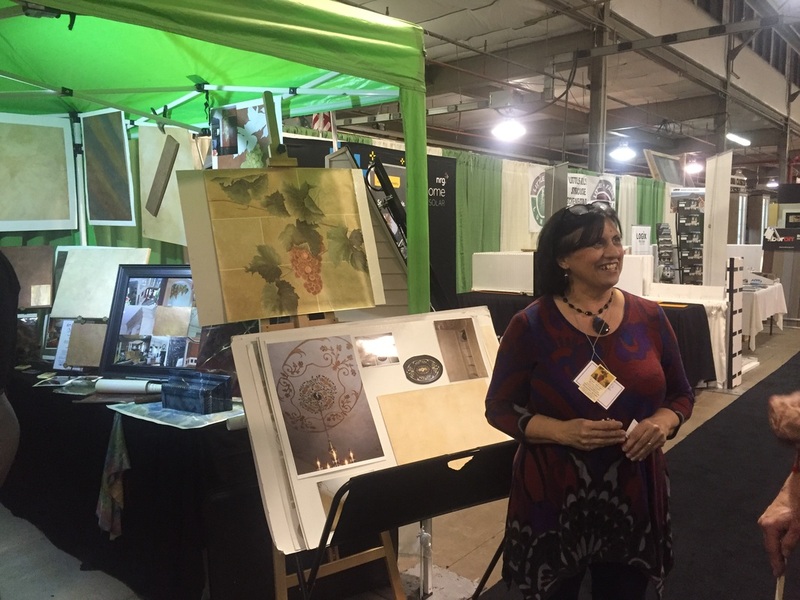 As part of our mission to create opportunities for mutual collaboration between business and arts, American Rupite once again helped the local creative community showcase their artwork at the annual Home & Garden Show which took place March 17 through 19 at the New York State Fairgrounds, Syracuse NY. 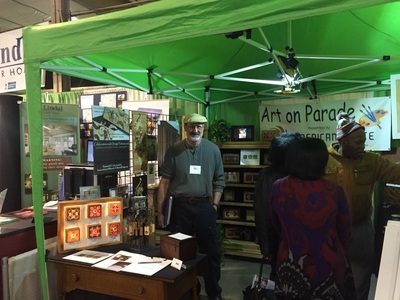 Seven local artists, artisans and photographers were selected to promote and market themselves at the Exhibit Center, Booth 904. 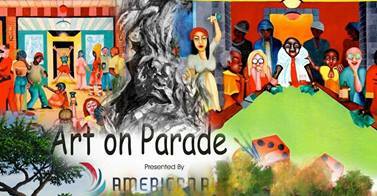 This event introduced the businesses and the creative community - partners in the 4th Edition of Art on Parade. During the Sneak Preview of Art on Parade visitors learned more about local artists, artisans and photographers by interacting, viewing their art and discovering how they can incorporate original art into their own lives. We believe no other art event can match the integration and marketing of the artists who are part of the unique program Art on Parade!